OAKLAND, Calif. -- BART police had a busy Friday night with two arrests at stations on two separate lines. The first arrest came at an El Cerrito station and the second later in the night at Walnut Creek. The El Cerrito incident involved a Vallejo woman who was arrested on suspicion of fare evasion, possession of narcotics and being wanted on two separate warrants in Alameda County totaling $12,000. 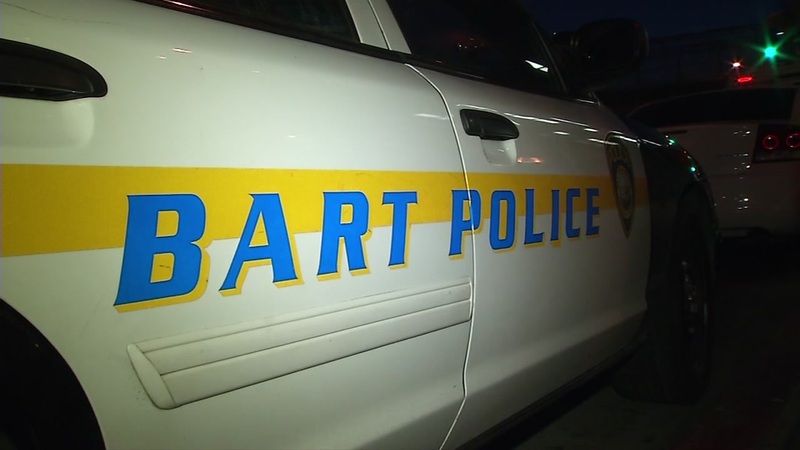 BART police said they arrested 24-year-old Desiree Nguyen after she allegedly tried to evade a fare by leaving through an emergency exit gate at one of the El Cerrito BART stations. BART police couldn't confirm which station she attempted to evade the fare at. As she was being arrested, police said they discovered narcotics on her. She was later booked into the Martinez Detention Facility. The second arrest Friday night involved an intoxicated individual who resisted arrest when police attempted to take him into custody at the Walnut Creek station. BART police received a call at 9:37 p.m. of a man allegedly harassing women at the East Bay station. Officers took 34-year-old Peter Richter of Walnut Creek into custody on suspicion of public intoxication and booked him into the Martinez Detention Facility. Of note, a 1998 Honda Civic was stolen at the East Dublin station sometime during the day Friday but wasn't reported until 7:26 p.m. Friday and a woman reported her wallet stolen at the Embarcadero station at 7:06 p.m.